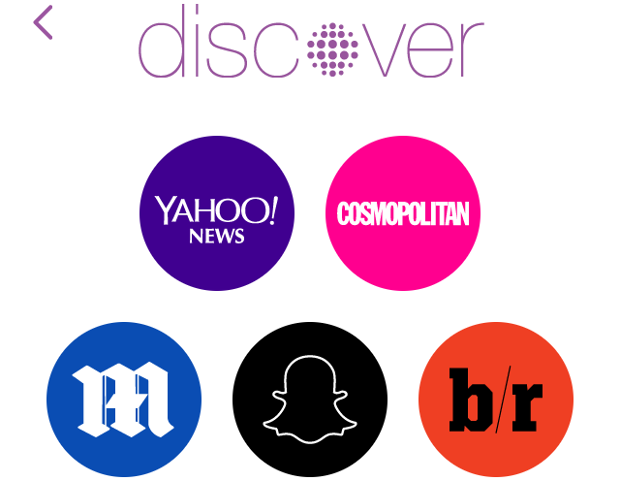 Disover is a service by the App Snapchat which allows user to find and share content from traditional media brands. 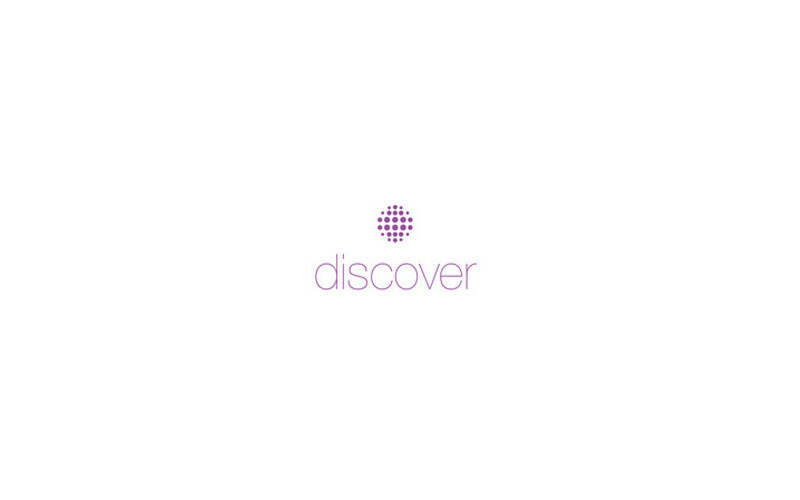 Discover is new, but familiar. That’s because Stories are at the core – there’s a beginning, middle, and end so that editors can put everything in order. Every edition is refreshed after 24 hours – because what’s news today is history tomorrow.